Seasoned golfers as well as novices are invariably impressed by the quality of courses available on Anglesey. There are nine courses within a short distance of each other, set amongst exceptional scenery to be enjoyed year round. 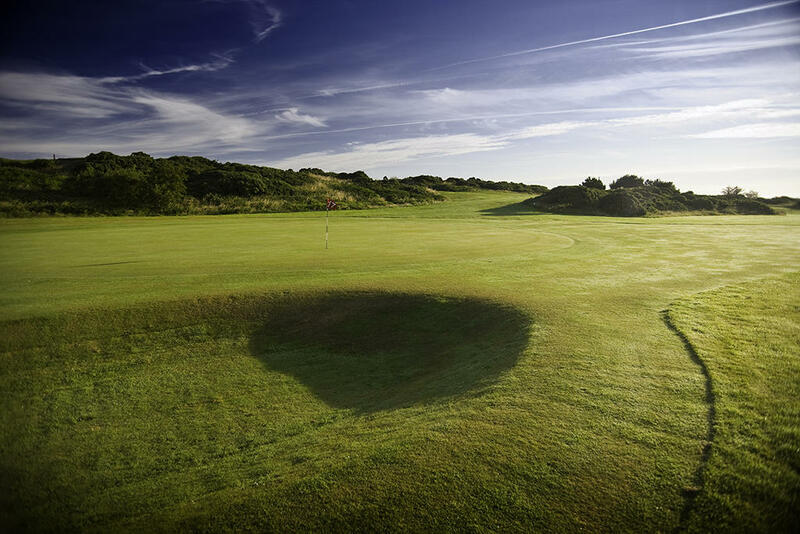 The Isle of Anglesey Golf Pass offers the holder a total of 5 rounds of golf to be played at any of the following Golf Clubs: Anglesey, Baron Hill, Bull Bay, Henllys Hall, Storws Wen and Holyhead. 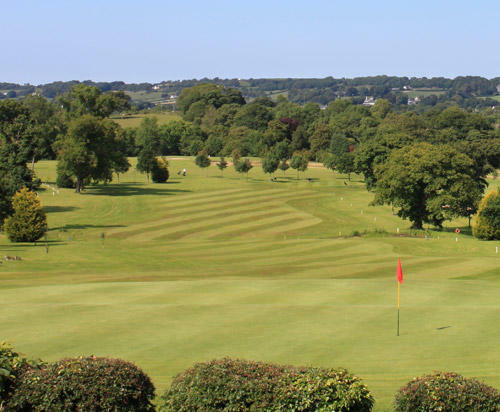 Baron Hill Golf Club - Tee-off times are available every day, however, on Monday's, Wednesday's and Friday's we offer an additional nine holes of golf to pass holders at no further cost. Storws Wen Golf Club - Pass Welcome every day.